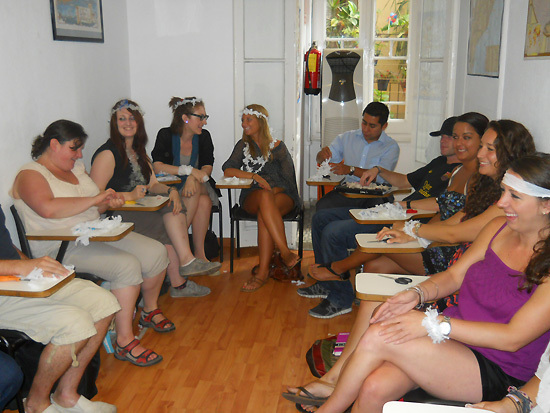 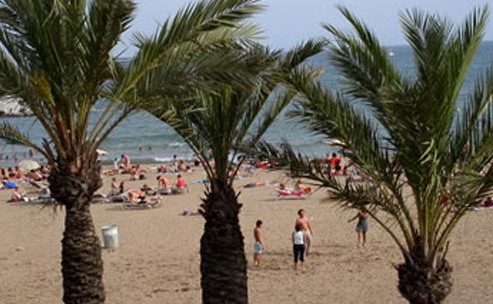 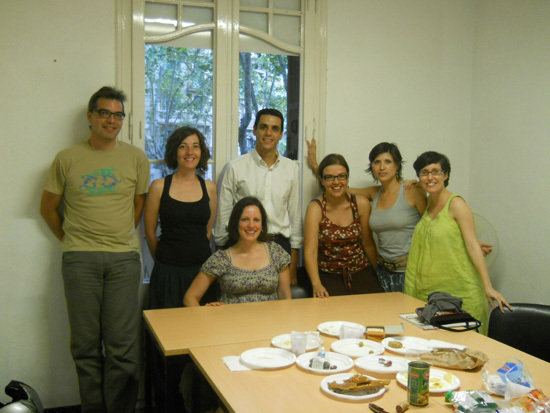 Why take your TESOL course in Barcelona, Spain? 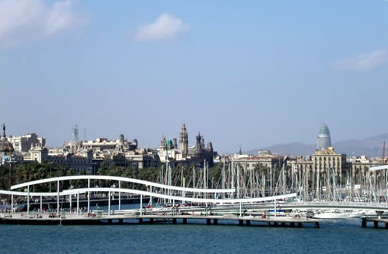 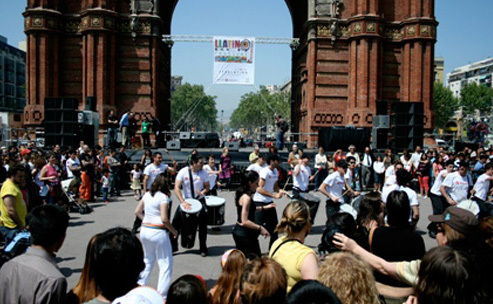 Barcelona is the second largest city in Spain after Madrid and it is Europe's largest metropolis on the Mediterranean coast. 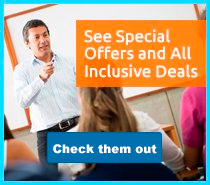 It is an ideal place to obtain your 4 week certificate, as there are plenty of opportunities to remain in the city and teach after graduation.